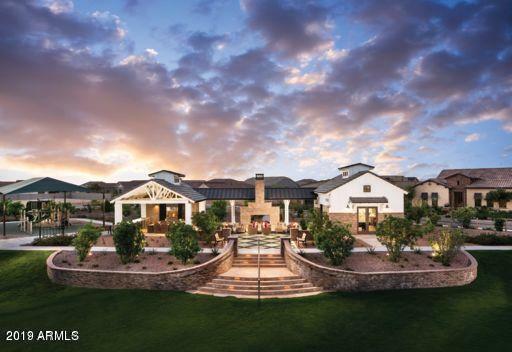 In Phoenix and throughout its suburbs, Desert Wide Properties is your local expert who will show you the way to the home of your dreams. 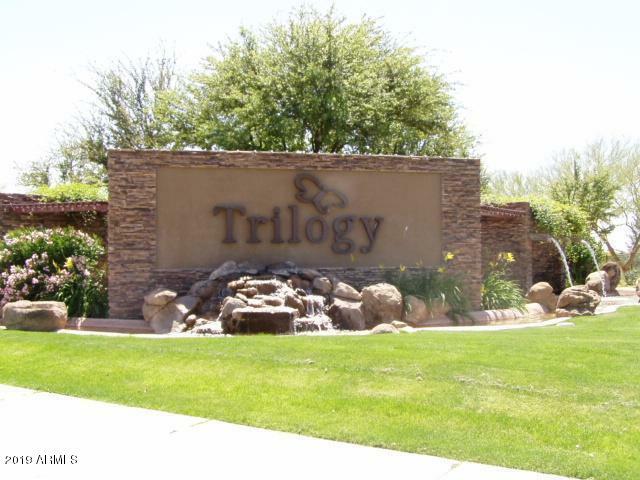 Call 480-838-6631 as soon as you can to begin your search for spacious 3-Bedroom homes. You’ll finally have a chance to convert your decorating ideas for bedrooms into a reality! Whether you need kids bedrooms, a home office, or a guest room, these properties offer the plethora of living space you seek. You’ll be thrilled to find that these homes are currently listed for as little as $210,000, and are offered for just $1,149,995, at the most. You’re sure to find a property that fits your every need and desire. When you have some free time, visit our expansive database of MLS listings, and search for homes anytime you’d like. Search for homes for free, and without needing to share confidential information. You’ll always see the most recent information regarding available homes in your local market, because we refresh our MLS listings every day. 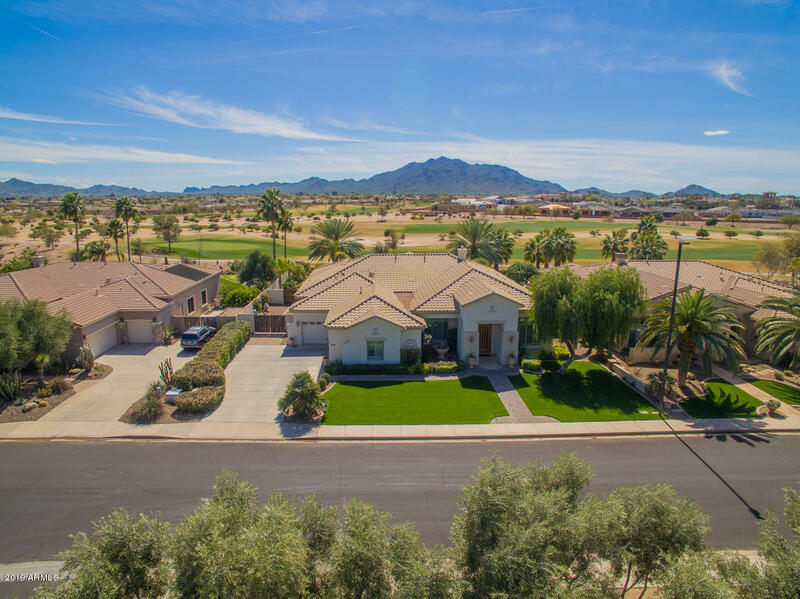 Purchase one of the many available 3-Bedroom properties in Gilbert and you’ll be treated to a life that’s filled with comfort. Fill your new home with new furniture, and make plans to begin painting bedrooms with vibrant colors as soon as you move in. Make the interior of your home as unique as you and your family are! Your house will surely be the envy of your friends and family members, and you’ll look forward to inviting them over for dinner parties and back yard cookouts. Or, after attending a Diamondbacks baseball game, have your friends over to relax in your backyard with a cool drink. You’ll finally be living the lifestyle of which you’ve always dreamed.